Chris is a graduate of Springfield College, and has a Masters degree in Physical Education. 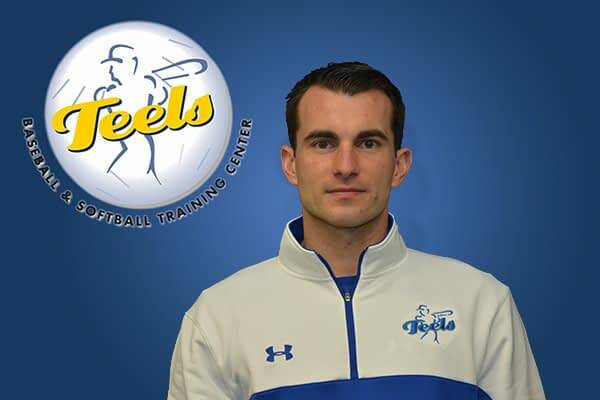 He has served as the Adapted physical education teacher for students with special needs at Teels since 2001. He is also the instructor for the Mini Slugger and Head Start early learning programs.